Chiral crystals, or crystals possessing “handedness,” exhibit unusual properties, according to new research out of Princeton University. Chiral crystals can host electrons moving like slowed down light and their collective behavior mimics magnetic monopoles. Chirality applies to any object that cannot be superimposed on its mirror image. Everyday examples include gloves, shoes, and screws. Chiral crystals are of great interest to physicists due to their magnetic, optical, conductive, and especially their topological properties. Zahid Hasan, the Eugene Higgins Professor of Physics at Princeton University, and his research team had previously theorized a connection between the physical chirality of crystals and how electrons behave in those crystals, both quantum mechanically and according to the mathematical laws of topology. 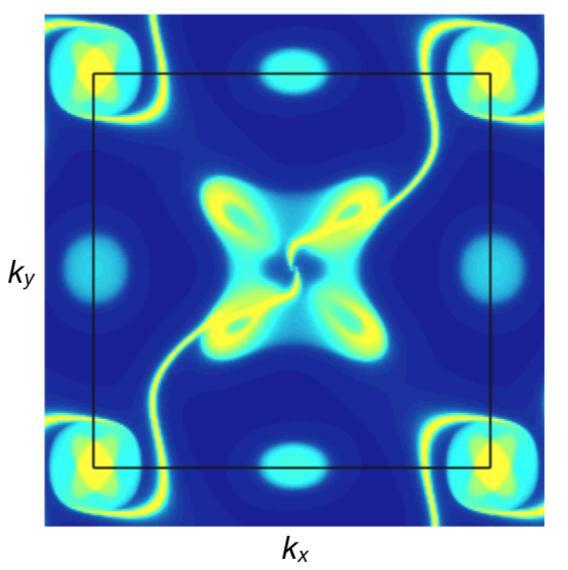 The researchers were surprised to discover that all non-magnetic chiral crystals share a universal topological quantum property: their electronic structures feature band-touching points governed by the Weyl equation, a quantum equation of motion. 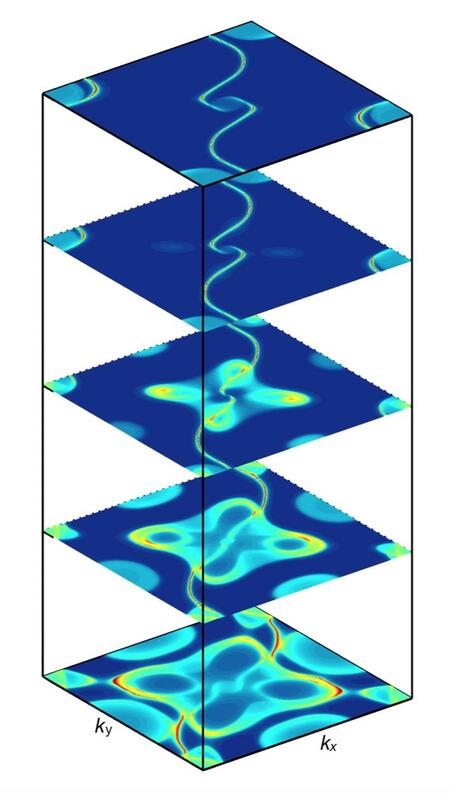 The researchers also discovered that these topological chiral crystals can exhibit unique phenomena such as large Fermi arcs and electron spins that collectively behave like magnetic monopoles. The researchers studied the atoms’ arrangement on the surface of the material using several techniques, such as checking for the right kind of symmetry using the scanning tunneling microscope in Hasan’s Laboratory for Topological Quantum Matter and Advanced Spectroscopy at Princeton. The chiral crystals were then taken to Lawrence Berkeley National Laboratory, where members of the research team used high energy X-rays to knock electrons off the surface to analyze their masses and velocity. Electrons emitted from deeper within the samples had effectively zero mass, and their velocity and spin distributions revealed both their chiral (handed) behavior and their collective monopole-like character.